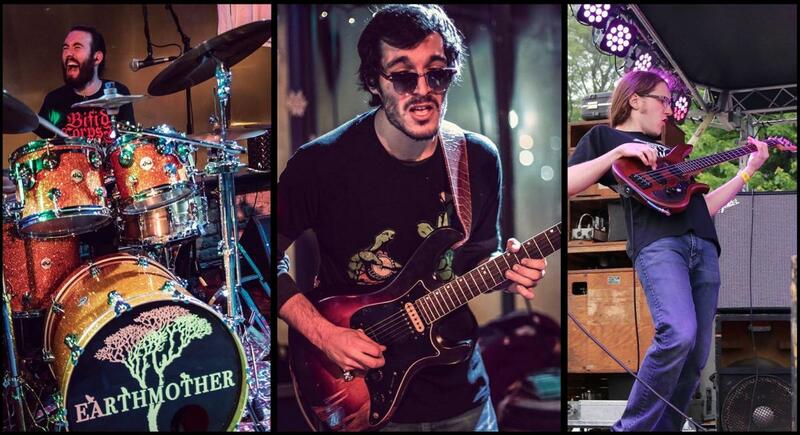 Earthmother is a high energy rock jam band from Antioch, IL. They met in Boston while attending Berklee College of Music and soon discovered that they had a shared love for improvised music. Their exciting improvisational style, combined with their old-school blues and rock & roll influence, will keep you grooving on your feet! 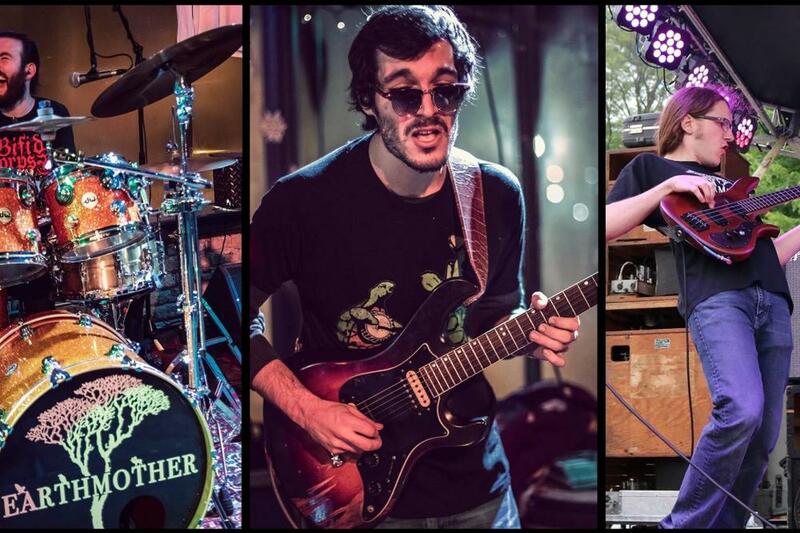 They'll be jamming on a mix of their original music, 70's rock & roll, blues, and disco covers featuring the Grateful Dead. See you at the show!